Since moving to Arizona, I joke that we have moved to the wild, wild wet. Guns are everywhere and my husband has started hunting. Not gonna lie not sure how I feel about the whole killing Bambi thing. But I have had deer breakfast sausage. YUMMY! We have great friends that enjoy the sport and fill their freezer every year. As soon as I saw this stamp set I knew I NEEDED it. 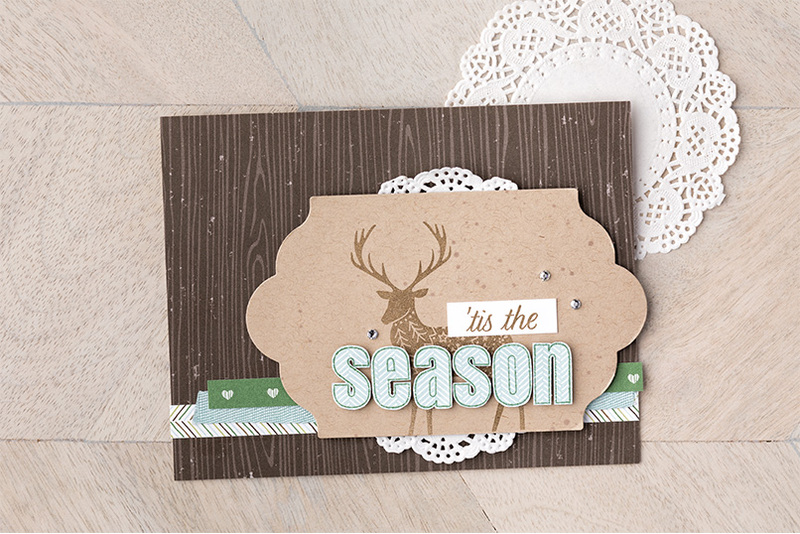 Merry Patterns is a stamp set that is available for only a little while longer. 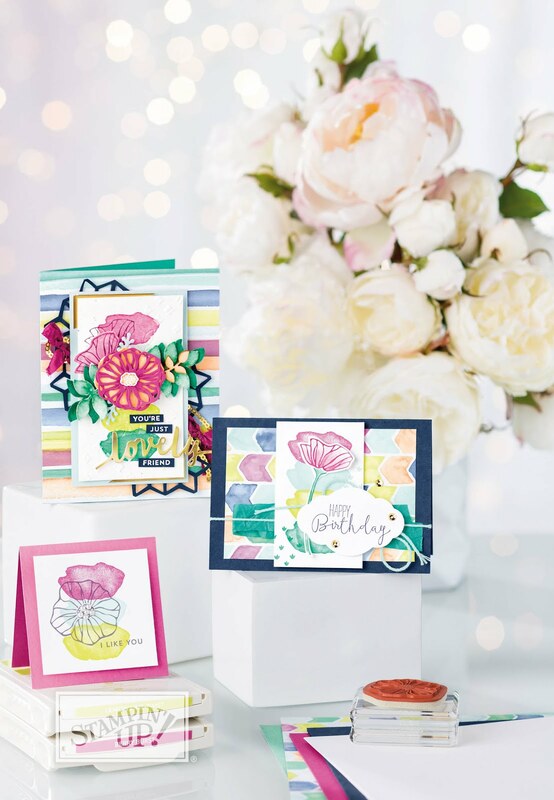 How can you get your hands on this adorable stamp set. Now thru the end of October. If you have a $300 order or party you get this stamp set for FREE!! 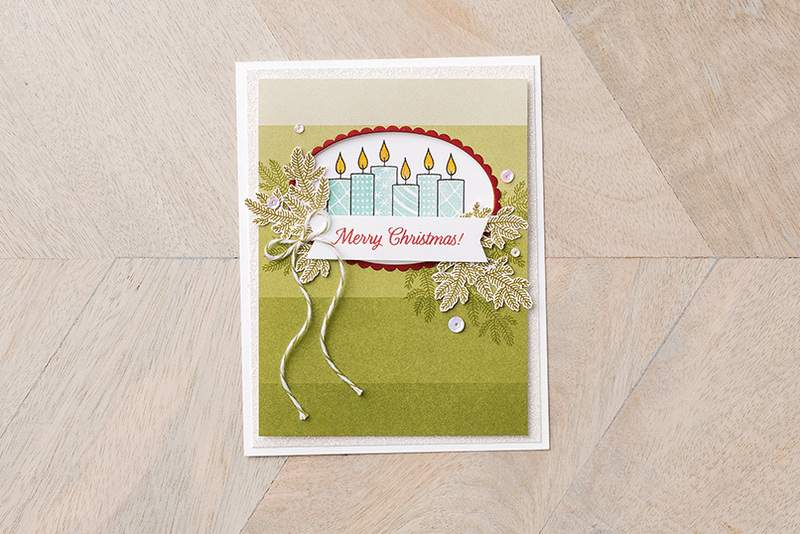 I would love to come to you and show you and your friends how to make your Christmas cards. Or maybe you need birthday cards for the rest of the year. 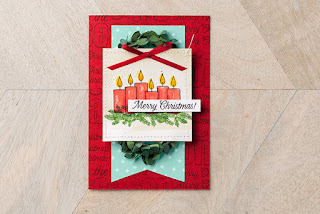 I bring everything that you will need to make a couple cards and have a fun night of crafting! 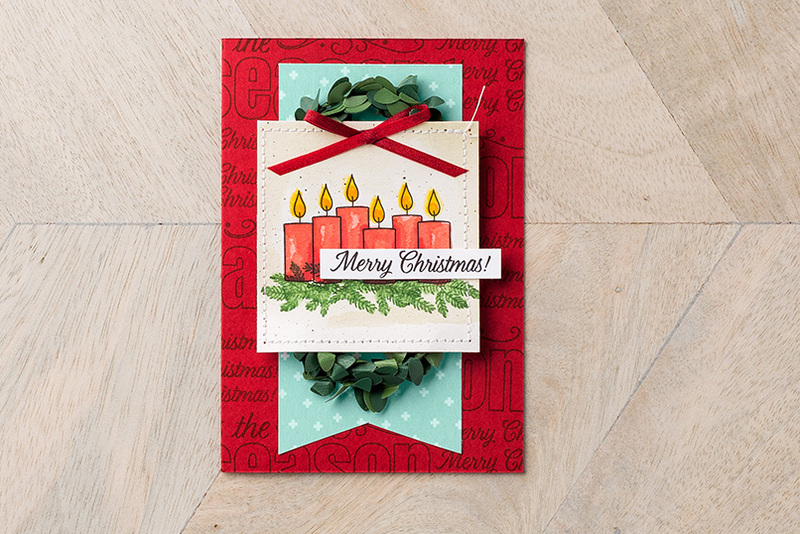 Let's have a girls night in with some crafty fun! Or maybe you want to get-together in my craft studio. and learn just how fun it can be to use your creativity. Contact me today to book your fun night. Labels: Christmas cards, crafting, Creativity, deer hunting, handmade, hobbies, Hunting, paper crafting, Stampin' Up!